This is a sponsored post by Aeroflow. All opinions are my own. If you’re new to the military (or let’s be honest, even if you’re not), TRICARE can be a little confusing. And by a little, I mean a lot. Sometimes it seems like the rules and procedures change from base clinic to base clinic… or that things you thought were covered actually aren’t… or that the kind of coverage you need suddenly becomes a lot harder to get. If you google TRICARE and breast pumps, you’ll quickly see that there are a bunch of different companies that handle this part of health care. The question really becomes, how do you choose one? 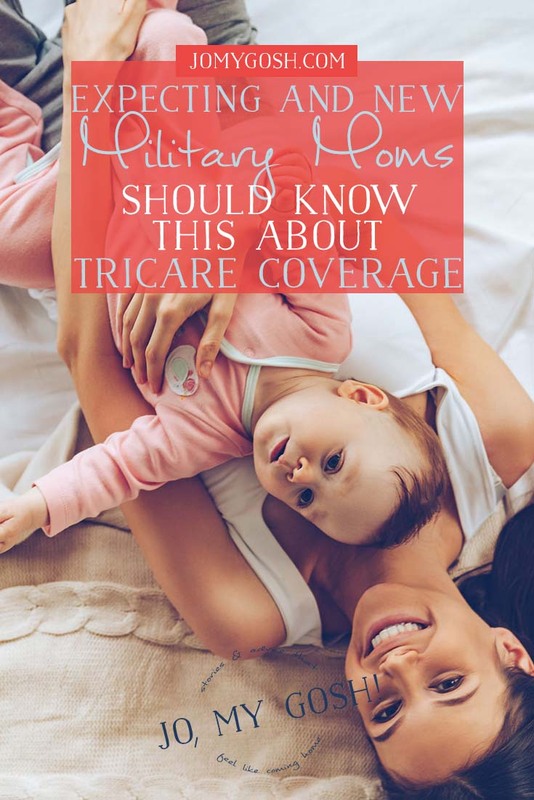 And if you aren’t a TRICARE beneficiary, Aeroflow works with five other health insurers (Aetna, BlueCross BlueShield, Cigna, UnitedHealthcare, and Humana), thanks to the Affordable Care Act’s (known also as Obamacare) provision for breastfeeding coverage. Maybe you don’t know which brand to get, or maybe you’re just overwhelmed. If you find yourself in that position, you can speak to an Aeroflow specialist is there to walk you through the whole process–including helping you decide the right pump and supplies for you. If you’re ready to get started ordering, the first step you need to take is to complete your online qualification form. 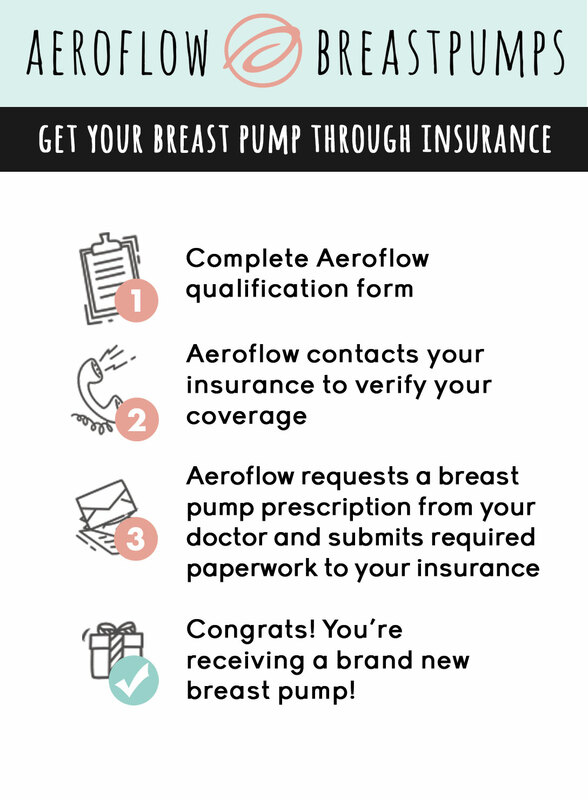 Aeroflow not only offers a variety of name brand breast pumps and supplies, but they also have maternity and breastfeeding apparel and accessories available. And, to thank military families for their service and sacrifice, they offer a 15% store-wide discount for active, Reserve, and retired service members. 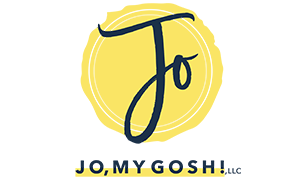 And talking about accessories, in honor of Mother’s Day, Military Appreciation Month, and Military Spouse Appreciation Day, Aeroflow is giving one Jo, My Gosh! 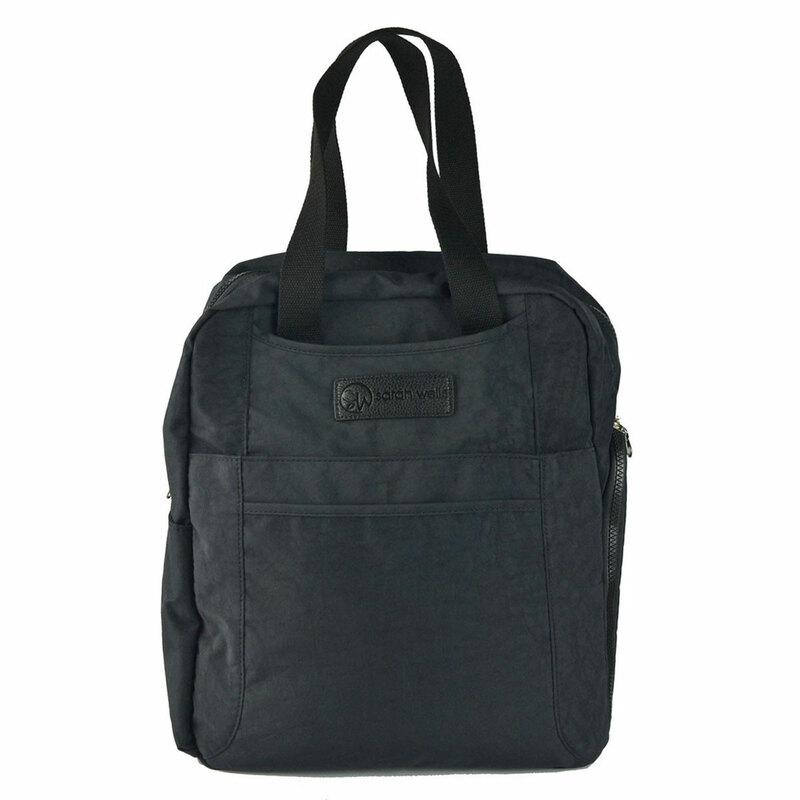 reader their choice of the Sarah Wells Greige breast pump bag or the Sarah Wells’ Kelly breast pump bag, which is uniform-compliant and meets military standards. 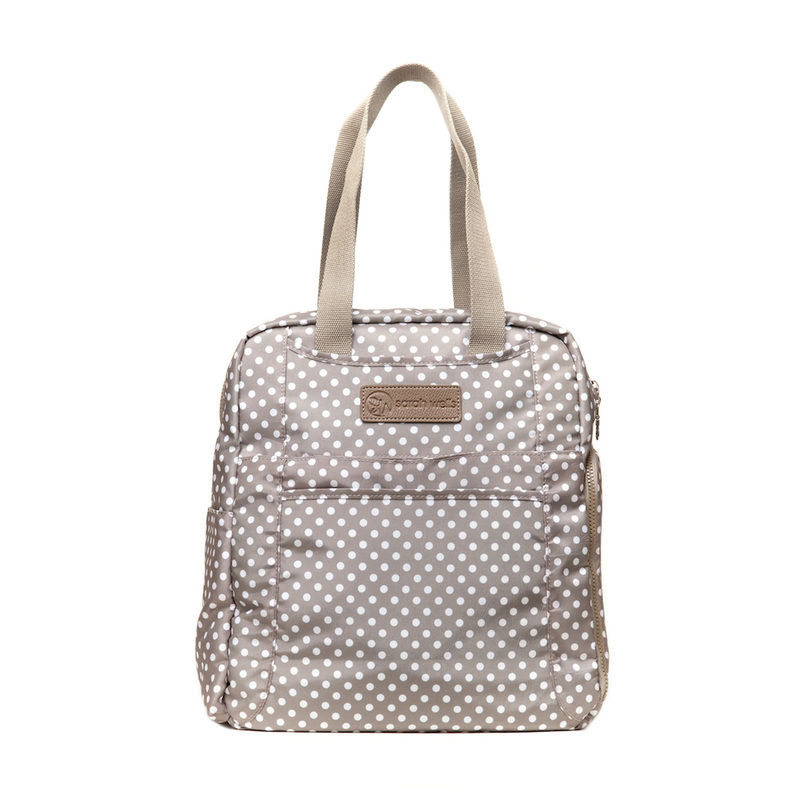 Enter below for the chance to win… and share it with your expecting military momma friends! I absolutely LOVE that Tricare covers breast milk storage bags now! Bottles and bottle caps. I did not know that. Too bad I have already purchased all my bottles. They also cover Bottles and bottle caps. Would this cover if the baby is on tricare, but the mother is not? I tried to get my breast pump reimbursed, but they wanted a prescription for it! I had my baby overseas, where everything is electronic and they couldn’t produce a prescription, so I’m out of luck. If there’s a way to go through a company that deals with Tricare directly, that’s the best way to go.